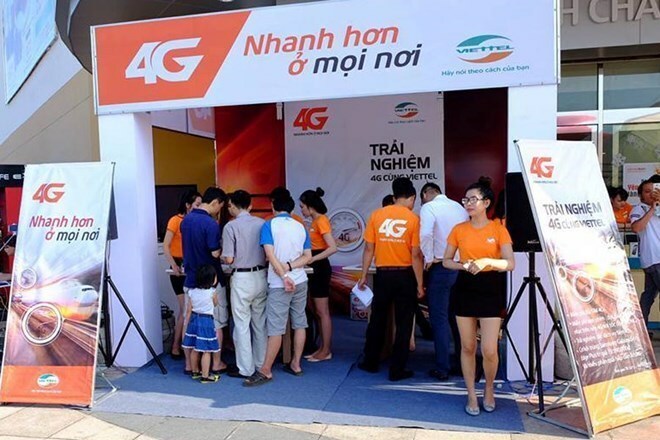 Hanoi (VNA) – The military-run telecommunication group Viettel officially provided SIM cards using 4G technology for new subscribers on May 12, a move to realise its plan to offer 4G services to a large extent. The 4G services will be available for postpaid subscribers in the first week. SIM card change and update will be offered to all Viettel users from May 18. Viettel piloted the new technology in Vung Tau city in the southern province of Ba Ria- Vung Tau last December, with an average speed of between 40 and 80 Mb/s, seven times faster than that of the 3G technology.